Provide comfort for the family of Richard Franklin with a meaningful gesture of sympathy. 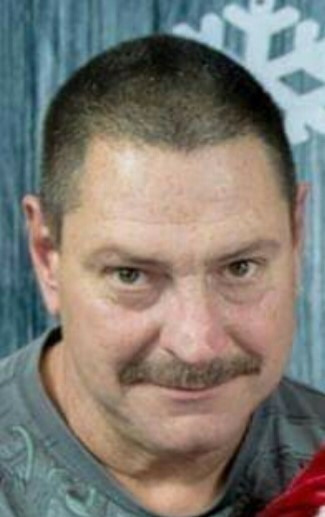 Richard Wayne Franklin, 49, of Hedgesville, passed away April 1, 2019. Born December 21, 1969 in Martinsburg, WV, he is the son of Kenneth Franklin and the late Peggy Price Franklin. Richard is survived by one son Richard Wayne Franklin Jr.; three daughters Katelynn, Hannah, and Angelina Franklin; one grandchild, Alivia Grace Franklin; one brother Carl Franklin; and one sister Tammy Franklin. Family will receive friends on Wednesday, April 10, 2019 from 6:00 PM to 8:00 PM at Brown Funeral Home. Services will be held Thursday, April 11, 2019, at 1:00 PM at Grace Point Bible Church (formerly Providence Church, off of Providence Church Road) with Gerald Fletcher officiating. Interment will be at Providence Church Cemetery. 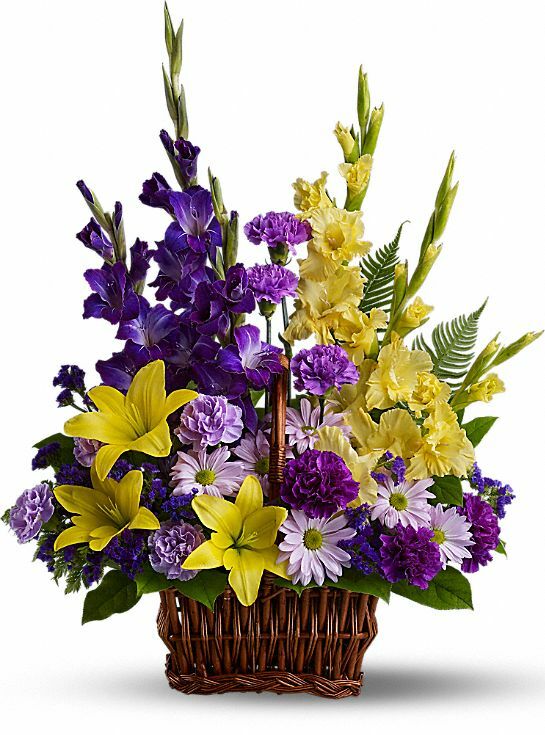 To send flowers to the family of Richard Wayne Franklin, please visit our Heartfelt Sympathies Store. We encourage you to share any memorable photos or stories about Richard. All tributes placed on and purchased through this memorial website will remain on in perpetuity for generations. Gerald Fletcher sent flowers to the family of Richard Wayne Franklin. Gerald Fletcher purchased flowers for the family of Richard Franklin.